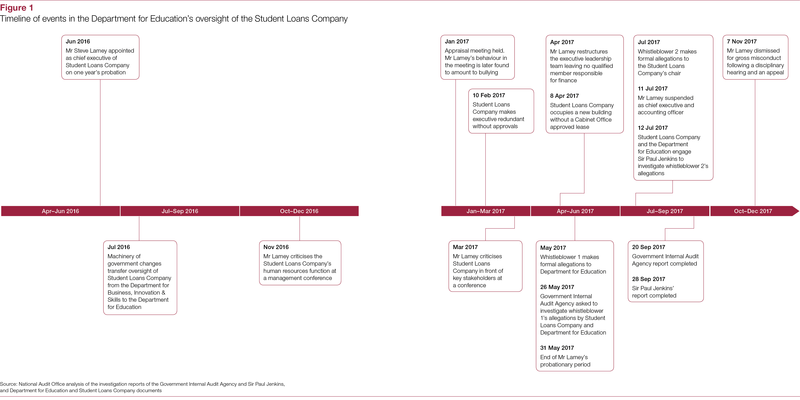 This investigation describes the events surrounding the appointment and dismissal of the Student Loans Company's former chief executive officer. 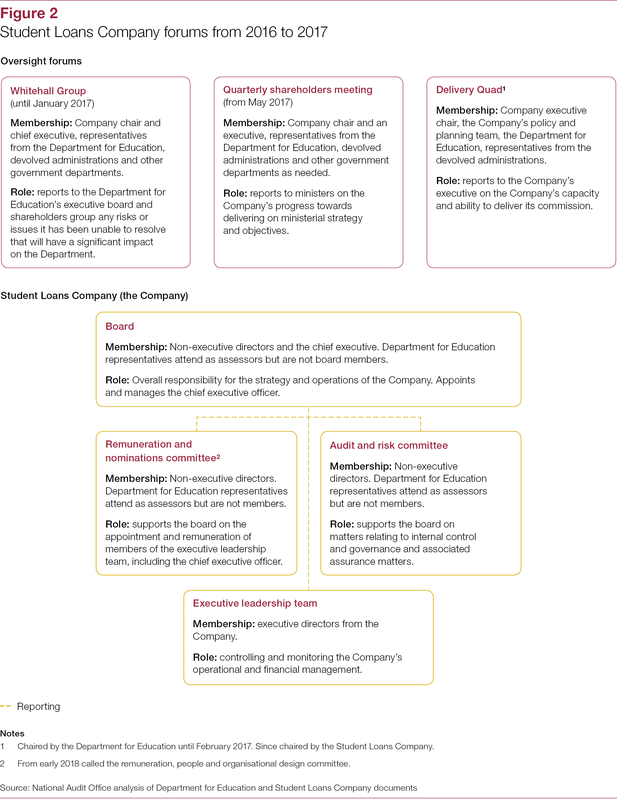 It sets outs the Department for Education's role in oversight of the Company and how it responded to the concerns raised by two Company staff. The Student Loans Company (the Company) administers loans and grants to students at universities and colleges across the UK. It processes around 1.8 million applications a year, and has more than 8 million customers repaying or due to repay loans totalling over £100 billion. 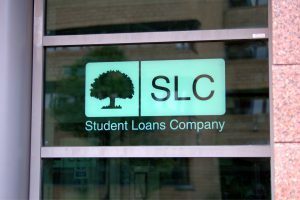 The Student Loans Company appointed Mr Steve Lamey as its chief executive officer on 1 June 2016. Two members of Company staff made formal allegations about Mr Lamey to the Department for Education (the Department) and Company in May and July 2017. Following internal processes, including a hearing panel and an appeal, the Company dismissed Mr Lamey, without compensation, on 7 November 2017 for gross misconduct in public office, including breach of four of the seven Nolan principles and failure to adhere to HM Treasury’s Managing Public Money guidance. This investigation describes the events surrounding Mr Lamey’s appointment and dismissal. It sets outs the Department’s role in oversight of the Company and how it responded to the concerns raised by the two Company staff. We have not re‑investigated the allegations made by those staff. We have also not evaluated the original decision to dismiss Mr Lamey or the findings of the subsequent appeal. the Department’s plans to improve its oversight of the Company (Part Three).